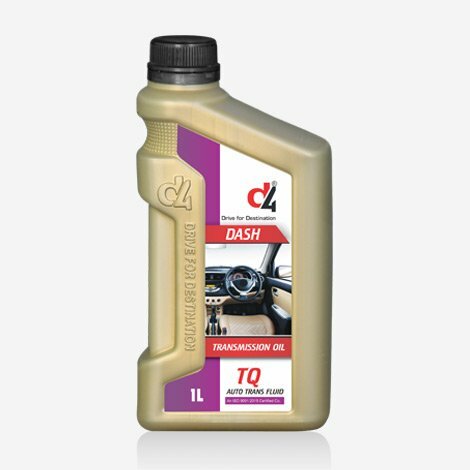 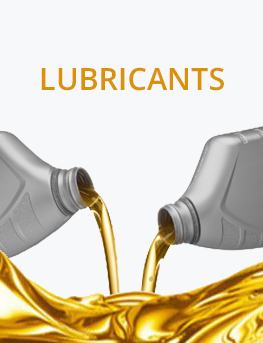 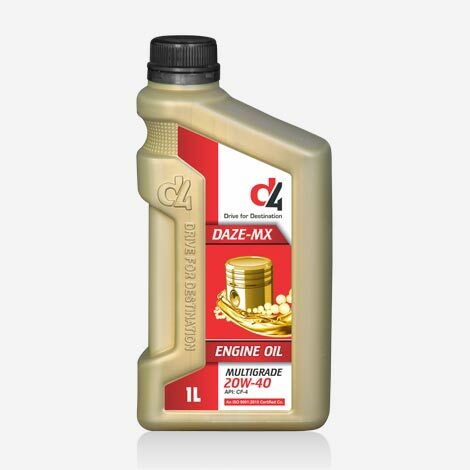 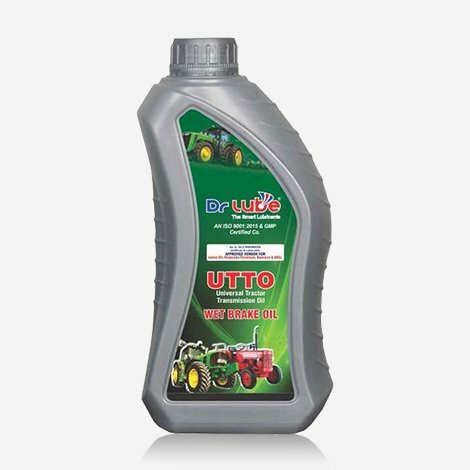 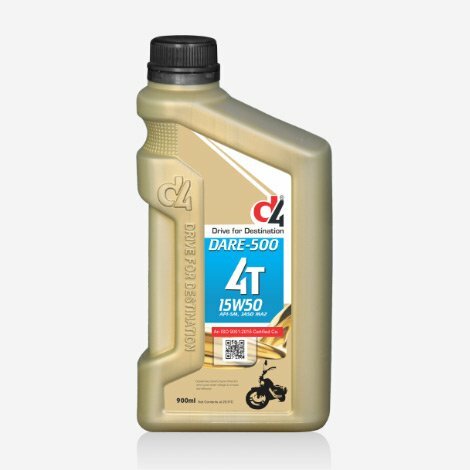 D4 Dare 500 15W-50 is the most advanced performance synthetic engine oil to provide ultimate wear protection for a smooth driving experience and provides extra heavy duty engine oil performance and protection to your engine. 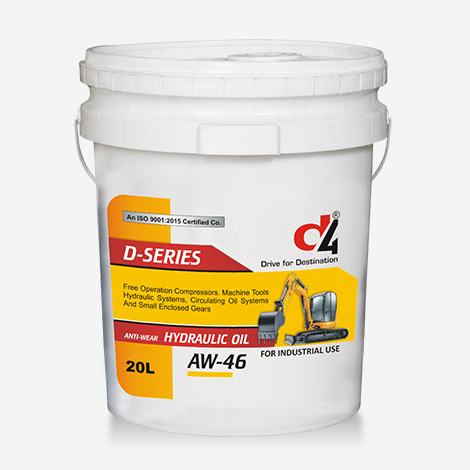 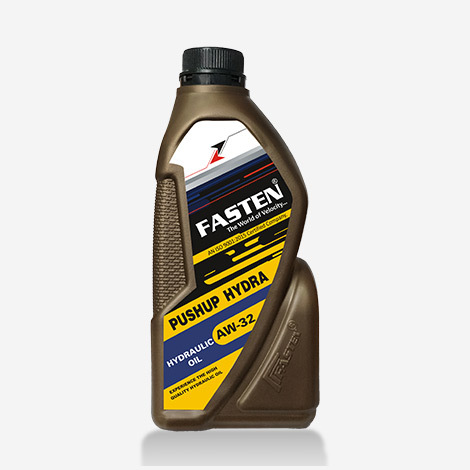 d4 DEFEND-H Oil is Premium quality Engine oil formulated for high performance to turbo charged diesel engines. 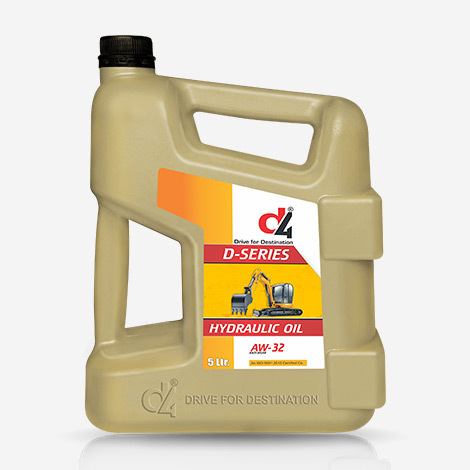 This oil is special blend of base oil & Special additives. 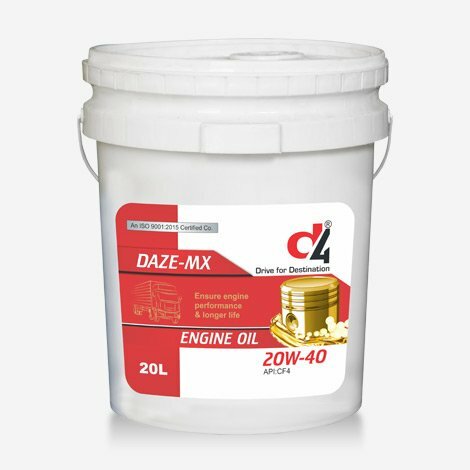 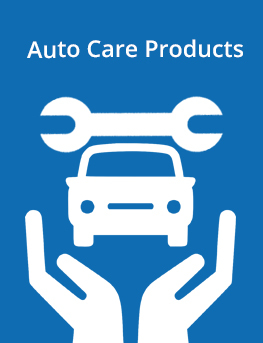 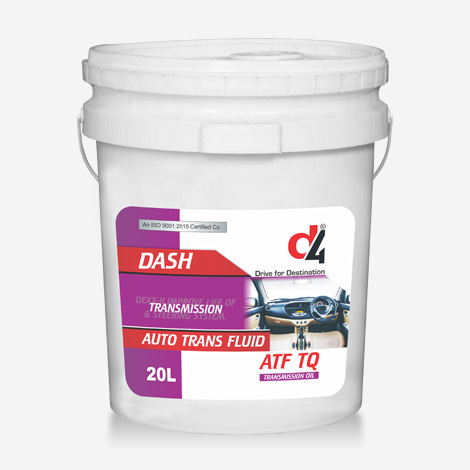 which are special formulated to turbo engines. 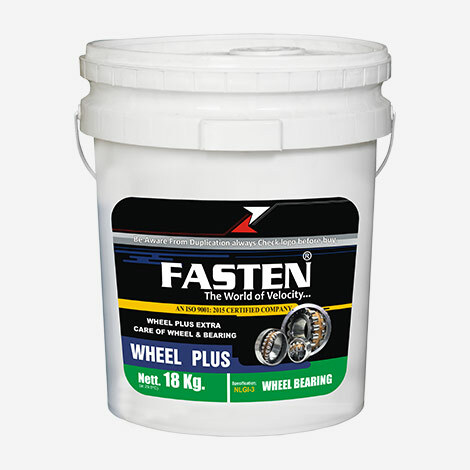 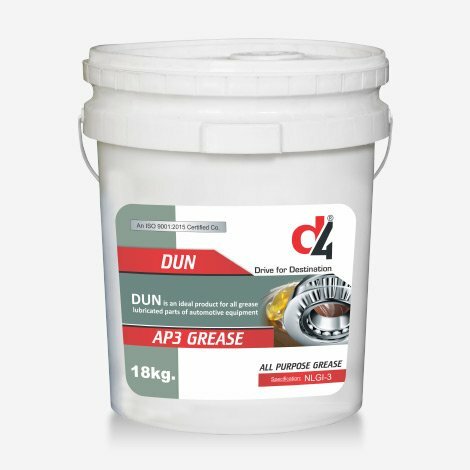 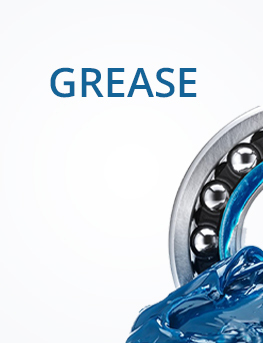 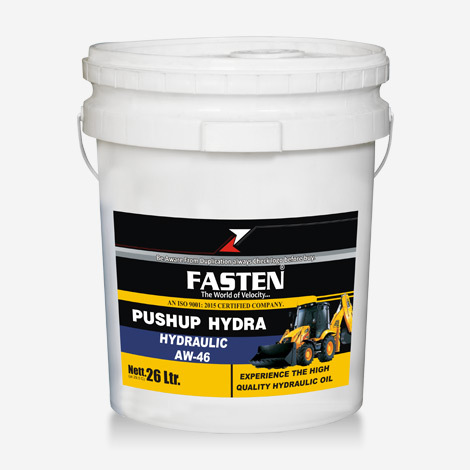 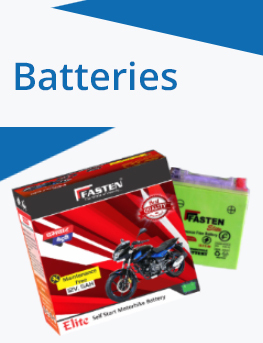 FASTEN WHEEL BEARING GREASE is a sodium base grease, Highly Recommended for lubrication of joints, wheel bearings, generator, fan bearings. 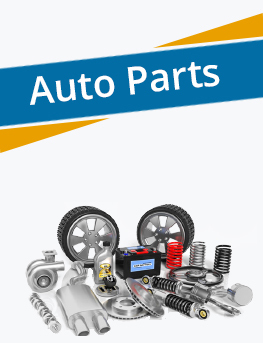 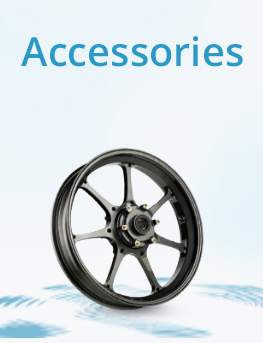 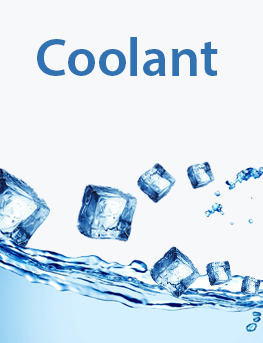 high temperature clutch release, and Industrial machines. 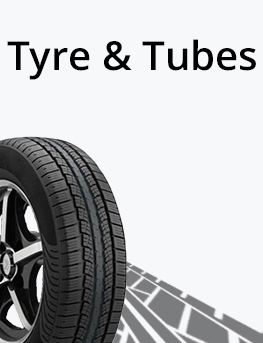 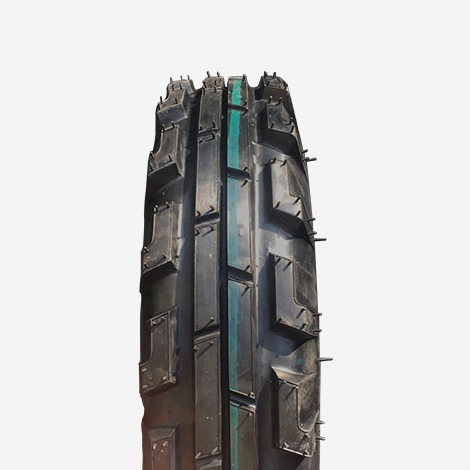 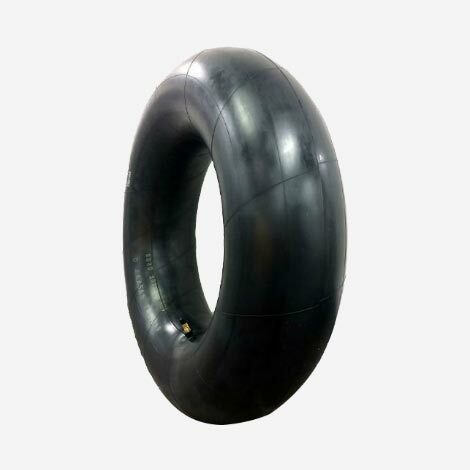 we are expertise has enabled us to manufacture, supply and export excellent quality HRL Tractor Tyre .we are expertise has enabled us to manufacture, supply and export excellent quality HRL Tractor Tyre .